Jordan Brand will commemorate the Black History Month by releasing three excellent BHM-themed kicks. 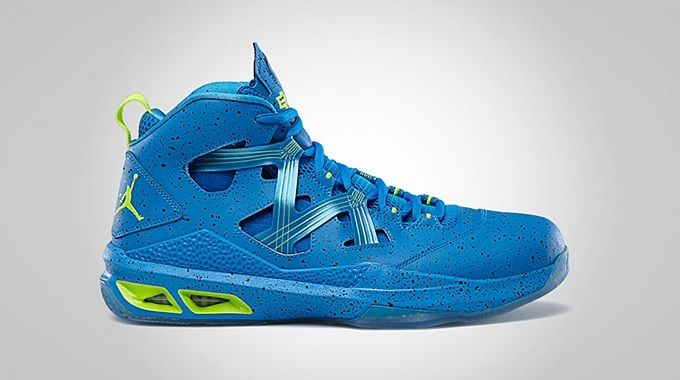 Aside from the Jordan Spiz’ike, JB is also set to release the Jordan Melo M9 “BHM” edition today – February 9 worldwide. This Brooklyn-inspired kick features an eye-catching colorway enhanced by speckled underlay that gives the kick a strong appeal. Make sure to grab your own pair as quickly as possible because this kick will only be available on a limited basis. You can get your own pair starting today for just $145 per pair.